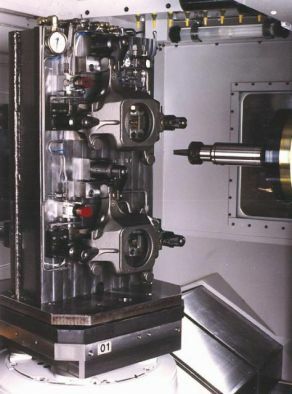 Computer numerical controlled (CNC) milling is the most common form of CNC machining and is just one of TEAM’s many machining capabilities. CNC milling is a cutting process by which material is removed from a block of raw material by a rotating tool. Cutting tools are available in a wide range of profile shapes and can produce an almost infinite variety of complex shapes and geometries. TEAM has vast amounts of experience with milling aluminum, iron and steel. 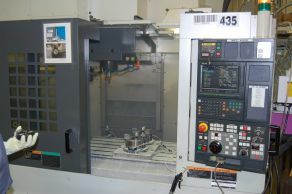 Our skilled machinists/CNC programmers utilize horizontal milling as well as vertical milling, with machining centers of up to five axes. For a more detailed and facility-specific listing of TEAM’s CNC Milling resources, see TEAM Audubon or TEAM Park Rapids.